With all of the emotion going on now about AR-15’s being assault rifles and sales should be banned for everything that is not used for hunting, I want to remind everyone that MG Arms is a hunting company first and foremost. 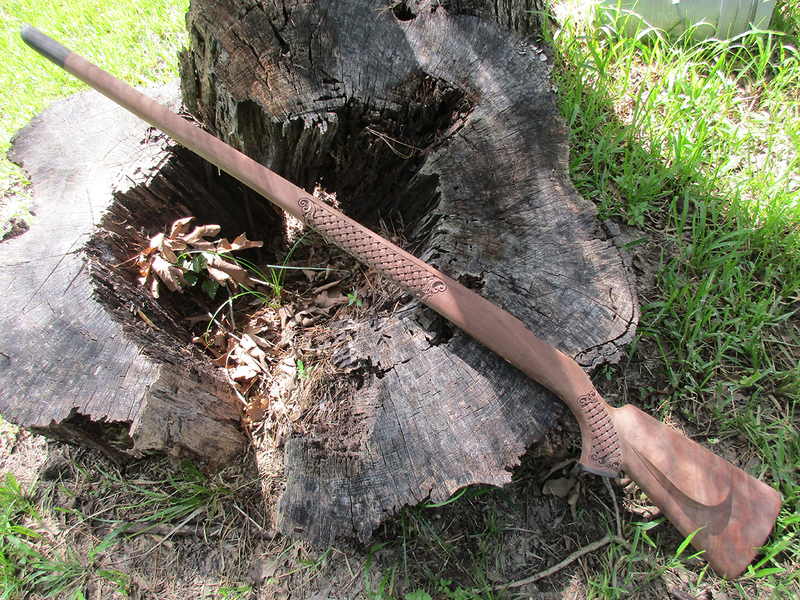 MG Arms builds hunting rifles, it’s that simple. 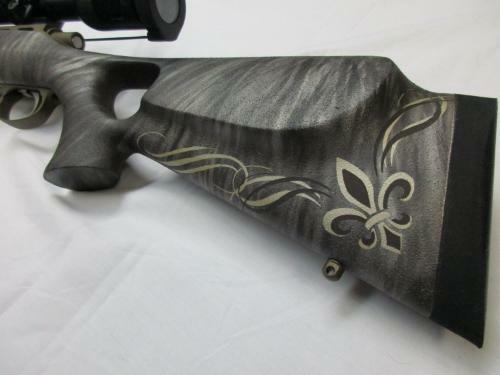 Our bolt action rifles make up 85% of our business. 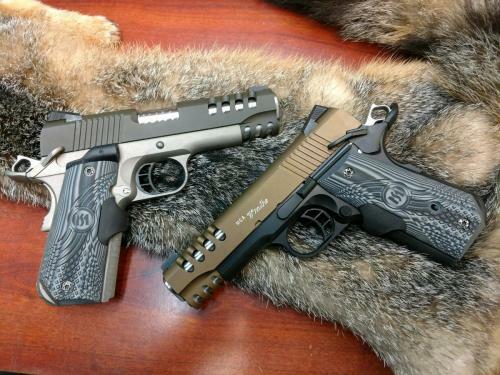 The rest of our business is made from our hunting AR’s and our custom handguns. Our AR’s are specially built for the hunting industry – being very lightweight, requiring scopes and made in calibers specific for hunting of deer sized game. 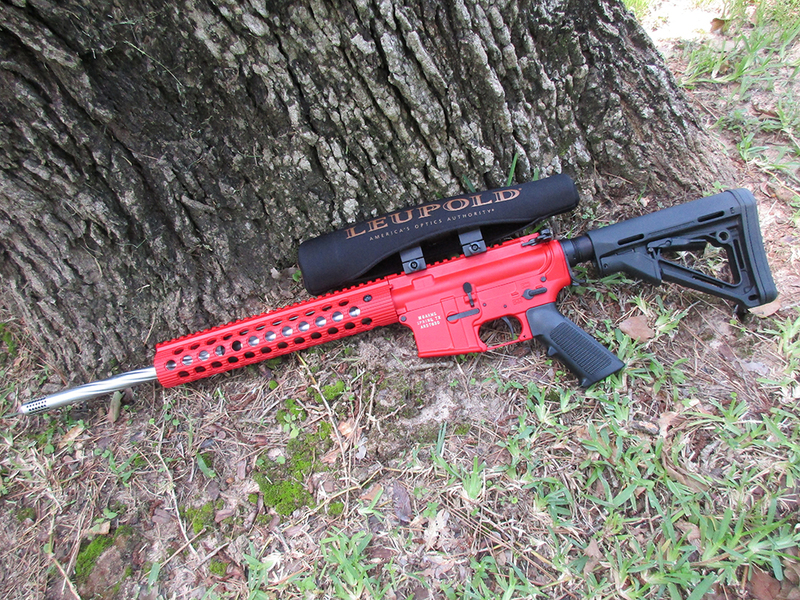 I don’t think there are many shooters going to use a 500 Beowulf for anything other than hunting big game. Our Ultra-Light rifles are known around the world for being extremely light-weight, accurate and very unique. If you are hunting sheep, goats, or Elk in the mountains or trudging through the plains of Africa after Cape Buffalo, you will want an Ultra-Light rifle. Our hunting rifles weigh less than 6 ½ pounds with a scope and sling. 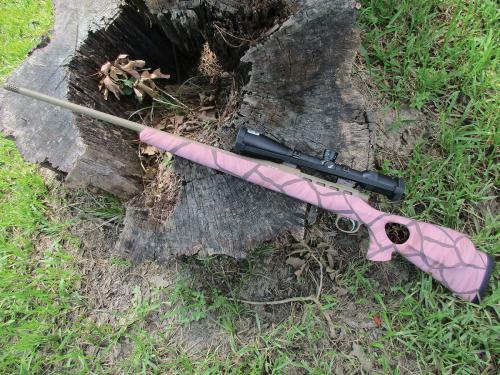 A dangerous game rifle in 375 H&H will weigh less than 7 pounds with a scope and shoots 3 shot groups at less than ½ inch with the felt recoil of a normal 30-06. Hunting in Africa can be a walking game where hunters sometimes walk 25 miles a day following tracks of some of the most dangerous game on the planet. Sheep hunts are some of the toughest hunts in the world. You have to be in great physical shape be able to survive on freeze-dried food and hike mountain ranges every day for weeks. When you do get a shot, they are long and demand the best from the hunter and rifle. These are just 2 situations where the MG Arms Ultra-Light rifle shines and will help make your hunt a success. The only hunt I thought I was never going to make it home from was a Sheep hunt in China. That is a different story to ask me about some day. I have been a hunter all my life and all I ever wanted to do was build the best hunting guns available. I feel I have done exactly what I set out to do whether you are hunting big game or varmints, we have a rifle for you. 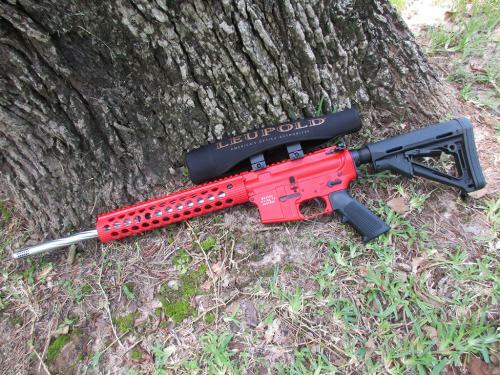 Many custom gun companies build heavy, long-range target rifles – for me, that felt too easy. I build some of the most accurate rifles in the world, but I make them lightweight. In doing so MG Arms cannot take any shortcuts. 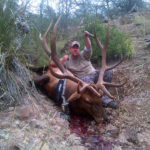 We have to use great barrels, great triggers, our bedding and stock work has to be perfect and our machining tolerances have to be exact or you end up with a rifle that doesn’t shoot. Our hunting handguns have to be the best they can be – again with great barrels and triggers, as well as, building custom cylinders which match up with the barrels perfectly. If you are looking for a gun to put all types of accessories on like flashlights, lasers, or tear gas launchers then we are not the company you want to build your rifle. If you want a rifle that is finely tuned, accurate and you can carry to hunt with then we need to be your custom builder.